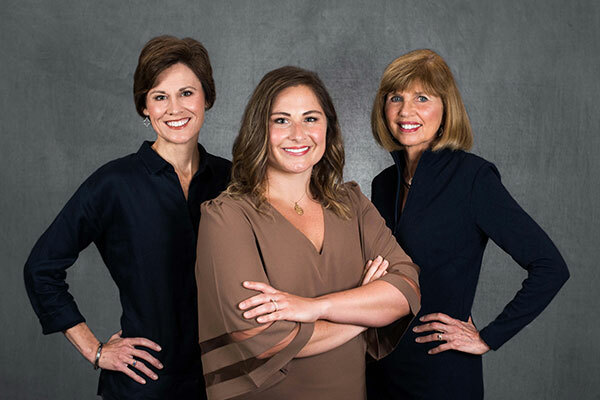 Located in the heart of Vestavia Hills, family and cosmetic dentists Dr. Diana P. Wood and Dr. Melanie Hardee Spooner have shared the joy of creating happy, healthy smiles for generations of Birmingham families. Dr. Wood, who started the practice in 1980, and Dr. Spooner who joined her in 1998, share a common vision of providing comprehensive dental care supported by an ongoing commitment to the study of current dental research, technology and techniques. Our portfolio of services is designed to support the individual needs of patients of all ages.  From your first phone call and at each and every visit, our entire team is dedicated to creating a comfortable, caring experience for you and your family. 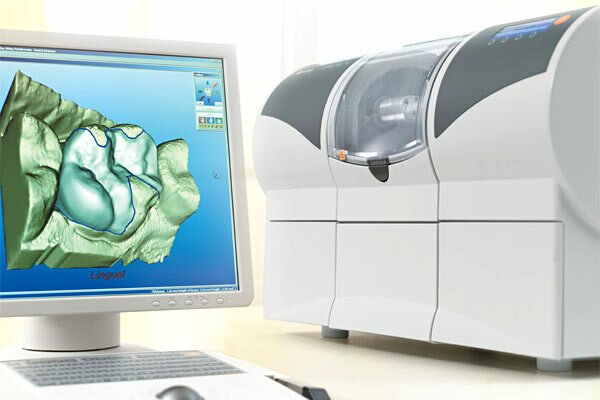 Using patented Cerec® CAD-CAM technology, Drs. 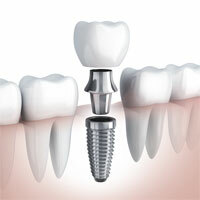 Wood & Spooner are able to prepare, design and deliver a custom dental crown in a single appointment. No more impressions, No more temporaries, No more waiting! Our unwaivering standard of care is to provide an outstanding level of service and create a pleasant experience for every patient that visits our office. Smile and save on discounted yearly preventive care, including routine cleanings, dental xrays and check-ups, with additional discounts on other services. Get the dentistry you need and a payment plan that fits your budget. 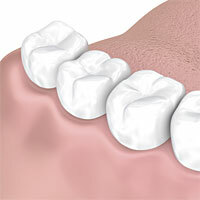 We accept CareCredit® patient financing and file most traditional dental insurance plans.